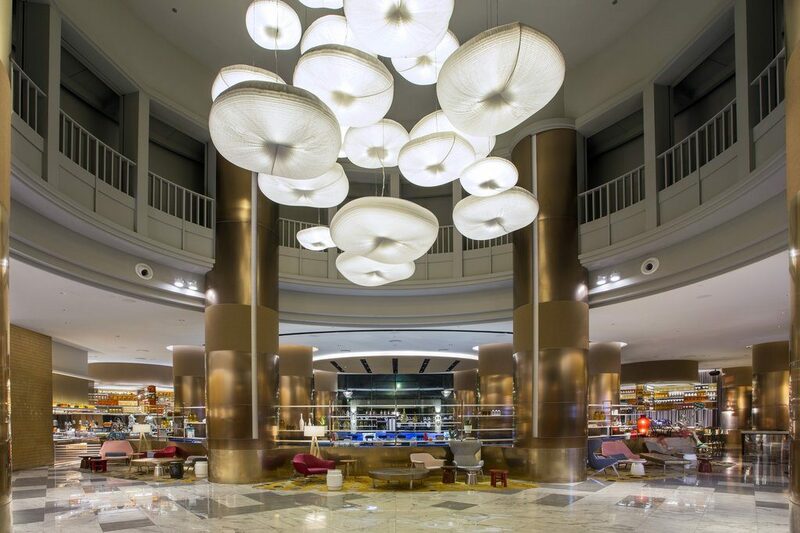 A bold move to invest in a $17 million makeover at Grand Copthorne Waterfront Hotel has paid off with wins at the recent Asia Pacific Hotel Awards held in Bangkok. Grand Copthorne Waterfront was named “Best Convention Hotel, Singapore” and “Best Luxury Hotel, Singapore”, and also earned the International Five-Star Hotel title. The revamp covered the lobby, public spaces including its food and beverage outlets, and meeting halls. The decision to spend on the makeover was made in 2015 by owner Millennium & Copthorne Hotels, whose chairman is Mr Kwek Leng Beng. The move came despite annual revenue per available room and average room rate for Singapore hotels on the decline as the industry was hit by an oversupply of rooms. The period also saw weak global growth and economic outlook. 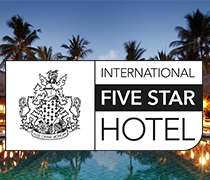 The result of the refurbishment, completed in late 2016, is an improvement in the hotel’s layout and guest-flow through its public spaces, while the added contemporary and vibrant artwork have boosted the guest experience. There are now 33 versatile meeting rooms, or over 3,800 square metres of meeting space across four levels. The largest, the Grand Ballroom, can seat 600 guests in banquet style. The hotel has seen an uptick in confence sales since the revamp. 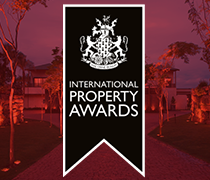 The Asia Pacific Hotel Awards is organised by International Property Media and is an offshoot of the established International Property Awards. 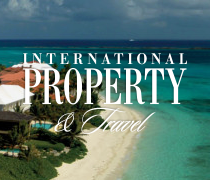 The awards are judged by an independent panel of 80 industry experts; it rewards excellence in the global hospitality industry across 17 categories and six regions. These were not the only awards the hotel has garnered. NTUC also commended its efforts in implementing initiatives to transform employee’s learning experience at its recent May Day Awards. It was given the Digital Learning Transformation Award for its contribution to the ULeap – Learning Enabled Through Active Participation – mobile application, an initiative by NTUC’s Employment and Employability Institute (e2i). The application allows users to learn and exchange know-how through bite-sized modules and crowdsourced discussions anytime and anywhere. Millennium & Copthorne Hotels is the London-listed hotel arm of property giant City Developments.